What are you doing this Sunday? I advise that you hop on a bike. 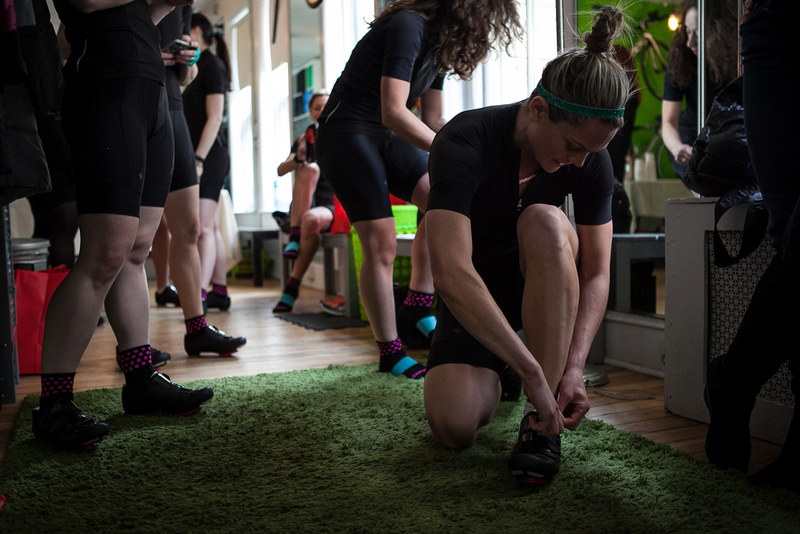 Sunday, May 31st is Specialized’s fifth annual Women’s Ride Day, where women across the country will come together for group bicycle rides on local streets and trails all over this nation. All levels of experience are welcome to join in by hopping on a bike and connecting with other female riders in your area. Why is this important? I’ll tell you why. Cycling has become more popular over the years, but the community aspect needs more growth, especially as more women continue to join in, buy bikes and search for friends to ride with. Personally, finding like-minded riders is tough for me, and I always prefer a pack over riding solo. Not only is it fun to bike with other women, but it’s extremely encouraging and motivating, promoting positivity on the road and helping others advance their experience level. 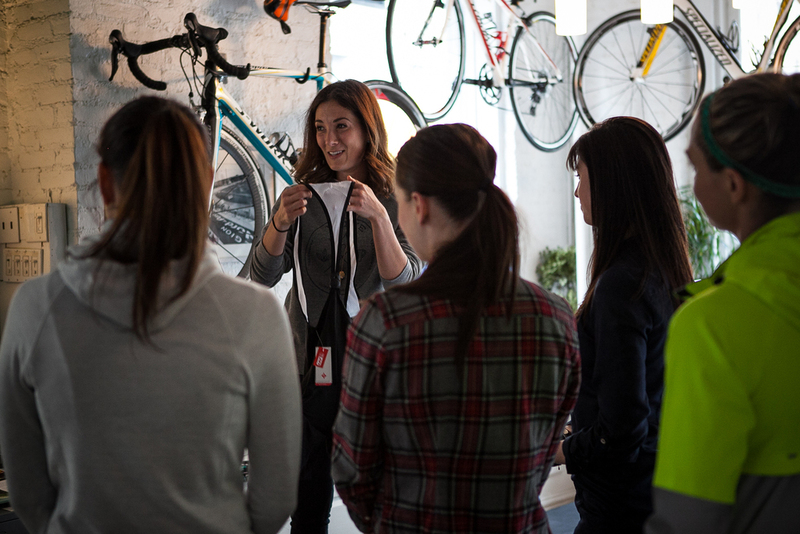 In mid March, Specialized held an indoor women’s ride for a few of us media and blogger folks, so that we could hear all about this moment to expand women’s riding and build more female cycling communities across the nation. At T2 Multisport, the computrainer studio I frequent regularly during Ironman training, nine of us rode in a tight pack, watching our avatars ride across the screens as we powered through hilly courses around the country. Led by Coach Robert Pennino (my Terrier Tri coach), the ride had us pedaling harder as each person shouted words of encouragement, keeping us honest and consistent with pushing that bar. Sometimes it takes a pack to push you further. After a super sweaty and challenging ride, we noshed on some healthy eats and green juice and had a chance to connect further on our plans for riding in the upcoming months. My training involves rides up to and above 100 miles at a time, so I was in search of someone to join me one day soon. Having a new group of female friends that have wheels in their NYC apartments makes me happy. It reminds me I’m not alone in this. 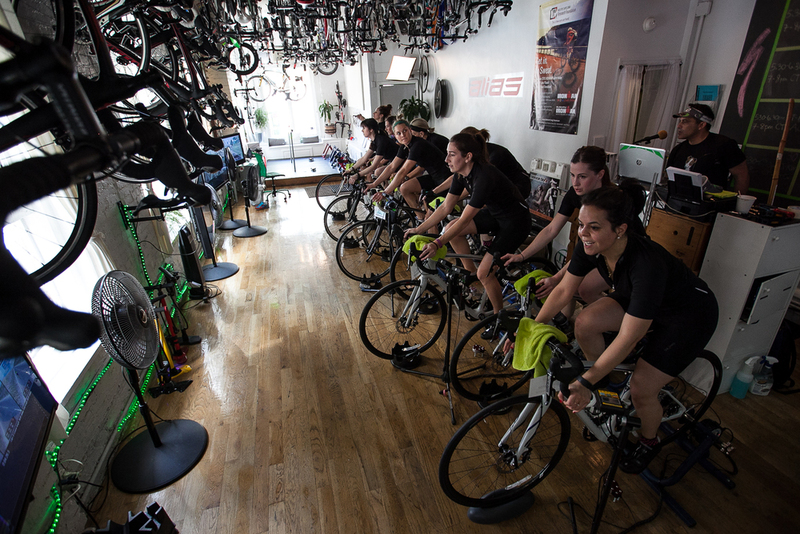 So REGISTER HERE and join your local bike shops and cycling groups for spin classes and outdoor training rides for Women’s Ride Day on Sunday, May 31st!! I won’t ignore that my last post was not such a positive one about my struggles with my new tri bike. But if I’ve learned anything from training for a race, it’s that we all have bad days and kinks we need to work through. With friends and teammates by my side, I’ve been able to get great advice and reminders of how far I’ve come. I’ve never pushed my body as hard as I am now with my 1st Ironman just 11 weeks away. Clearly, the struggles will come, it’s just a matter of how I choose to accept the challenge and fight back to prove I’m no quitter. 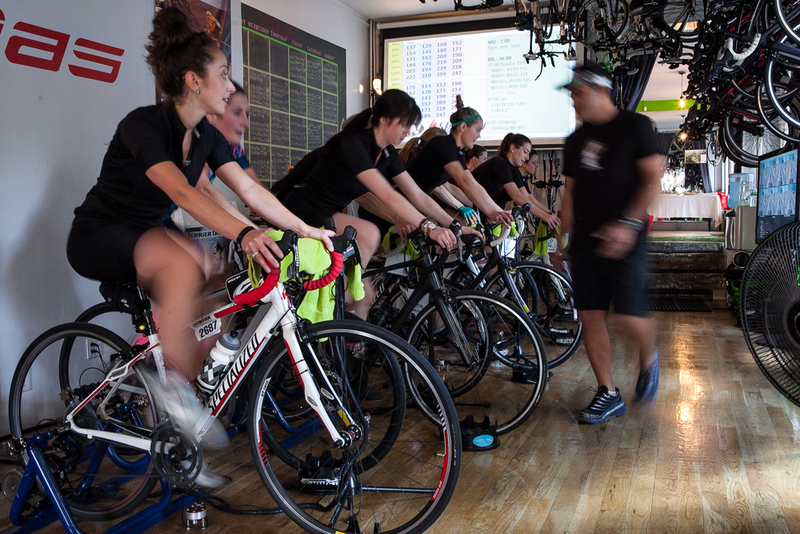 With a movement like Women’s Ride Day, I feel blessed that there’s one more reason to connect people and get them excited about something that is GOOD for their bodies! So grab your bike (or rent one at your local retailer!) and get out there this weekend!! Text a friend or five to join you and make a day of it! I advise packing a small bag of snacks and setting up a picnic halfway through or after your ride. And if you can't wake anyone up on Sunday, join the experts at Specialized who have organized rides around the country! Again, you can sign up HERE. With all of this said, I will not be home this Sunday, May 31st because I will be competing in the Black Bear Triathlon in Lehighton, Pennsylvania....which means, I will be on a bike! Oh will I! The race is said to be one of the most challenging courses in the region, with climbs throughout the entire 24-mile ride. I keep reading race reviews from former competitors and they all rave about the physical challenge, which is always easy to smile about after you've crossed that finish line! But I think I've got my head on right, and I'm excited to venture to a new race in another location along with my teammates at Terrier Tri. This will also be my first race with Barb the tri bike. After we complete this one, she and I are most likely going in for a bike fit, because our relationship needs a little fine tuning. We'll drive up Saturday, get in some swim and run training, have a bite, hit the hay, and wake up for race day! Also, I'm sharing some great photos below from the Specialized Women's Ride Day preview ride at T2, along with some recent shots of us lady cyclists out on the roads. Pedal to the metal, folks!